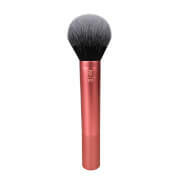 Its soft and fluffy synthetic SigmaTech™ bristles are hypoallergenic and feature high performance filaments developed to pick up and deliver powder eyeshadows without any absorption. It will even maintain its original shape and colour after multiple washes. 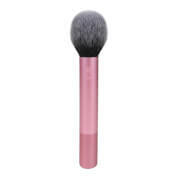 The blending brush is great for applying dark powder shadows to the crease to create depth and dimension. 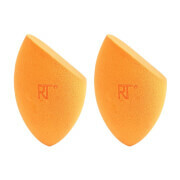 It picks up colour with just the tip so you can experiment with intense colours with control and ease. - K.N.